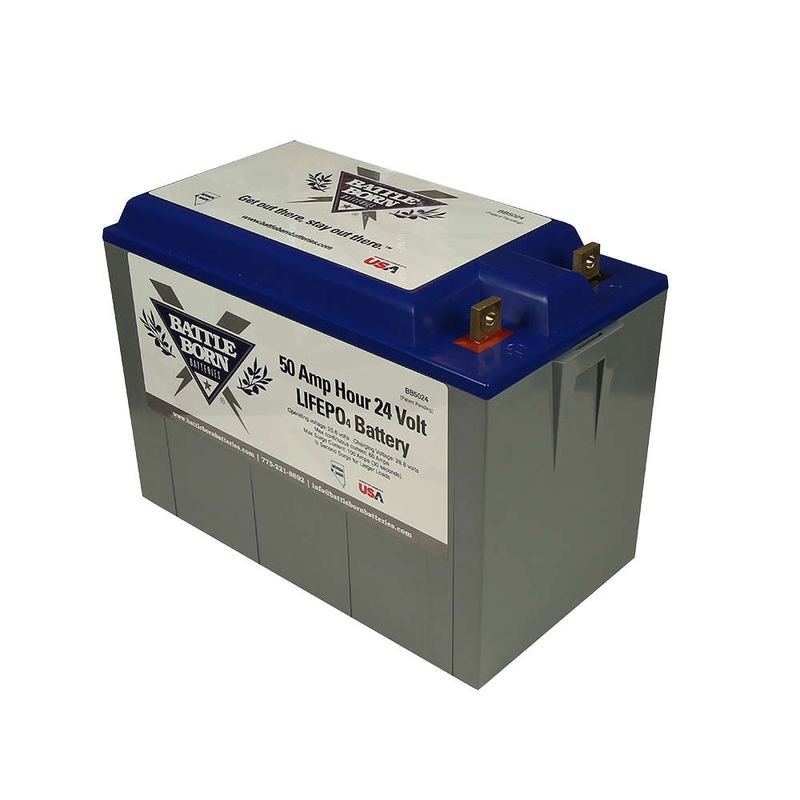 Weighing in at a sleek 29 lbs, the 50 amp hour, 24 volt Battle Born Battery dances circles around the competition. 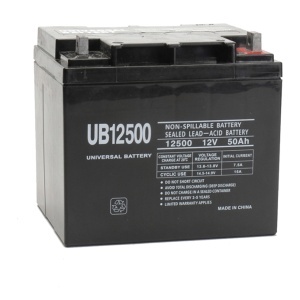 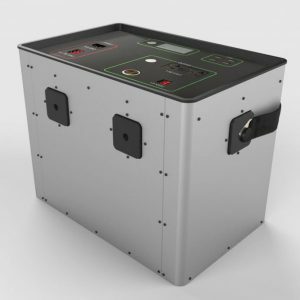 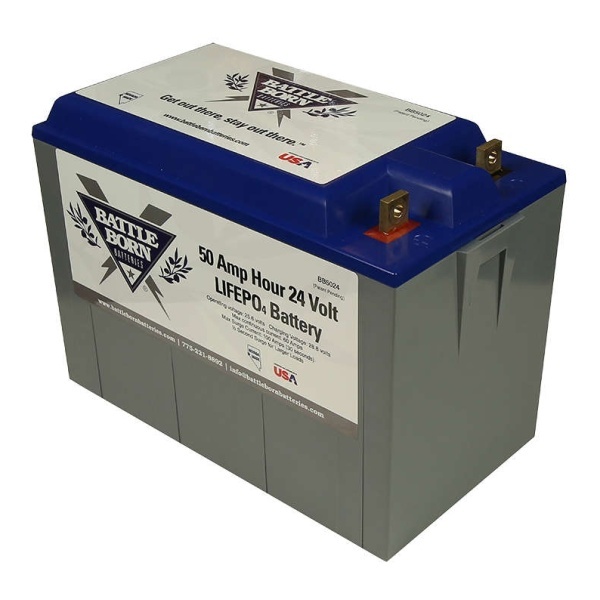 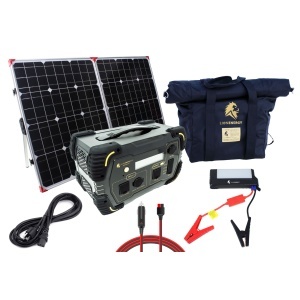 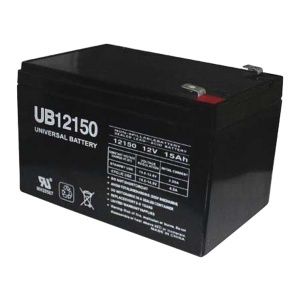 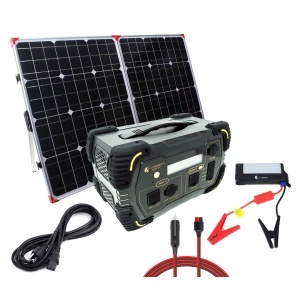 The Battle Born Battery also requires no new hardware to run in your boat, RV, trailer, or golf cart. 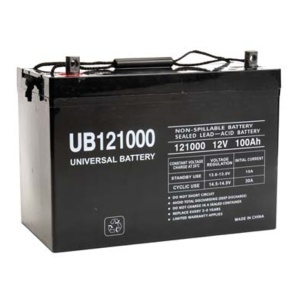 Just pull out that grungy old lead acid battery (use two hands, those suckers are heavy), drop in this elegant upgrade, and get yourself out there.